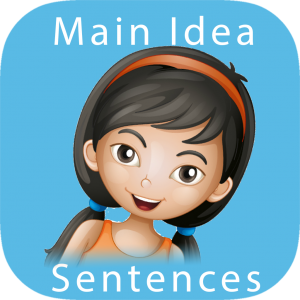 Comprehension Builder develops skills in passage comprehension, working memory and answering multiple choice questions about a text. 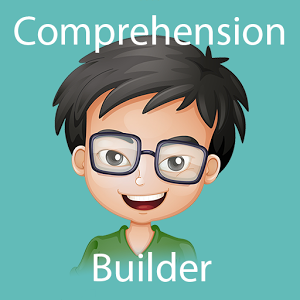 When using “Comprehension Builder”, your learner will first read a passage. The learner must then hold the information in memory in order to answer a multiple choice question. To build sustained attention and working memory, early levels contain 2-sentence texts with limited word count. As comprehension is demonstrated and memory increases, the texts increase in length and difficulty. 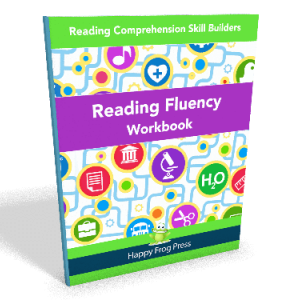 “Comprehension Builder” contains 200+ fiction and non-fiction texts on a variety of topics. – have trouble responding to questions about a text unless they can refer back to the text. – can understand each sentence, but don’t seem to put them together to make meaning from the text as a whole. – Incremental learning. New levels are unlocked only when your child demonstrates mastery. 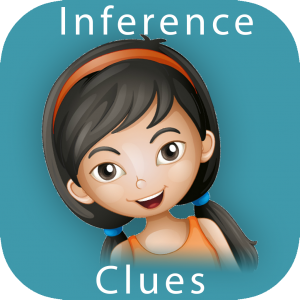 – Contains over 600 questions, with content designed by professional teachers and researchers.